Sometimes I get excited about the day’s journey, after anticipating how the experience might unfold. 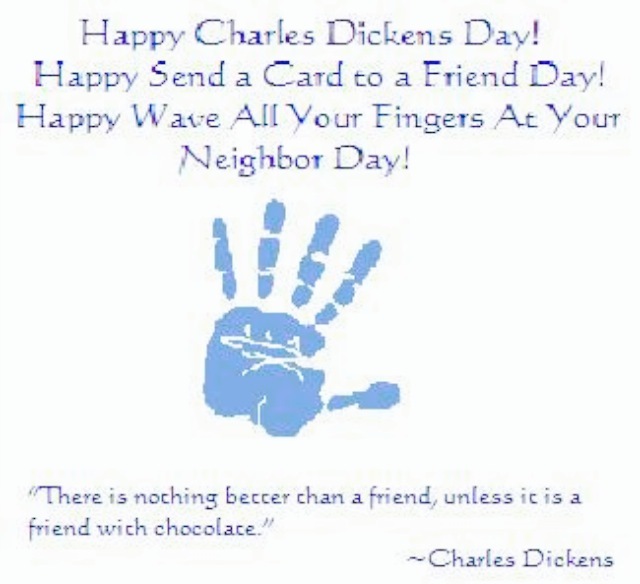 Using the unique holidays website, I had seen Send a Card to a Friend Day coming up and thought what fun it would be to send out ecards via text or email, or hand out an actual card or two, as a way of celebrating the day. This morning I found several cards online I liked and began texting them to family and friends, just to let them know that I appreciate them. I had fun and gratitude is always appropriate to express. 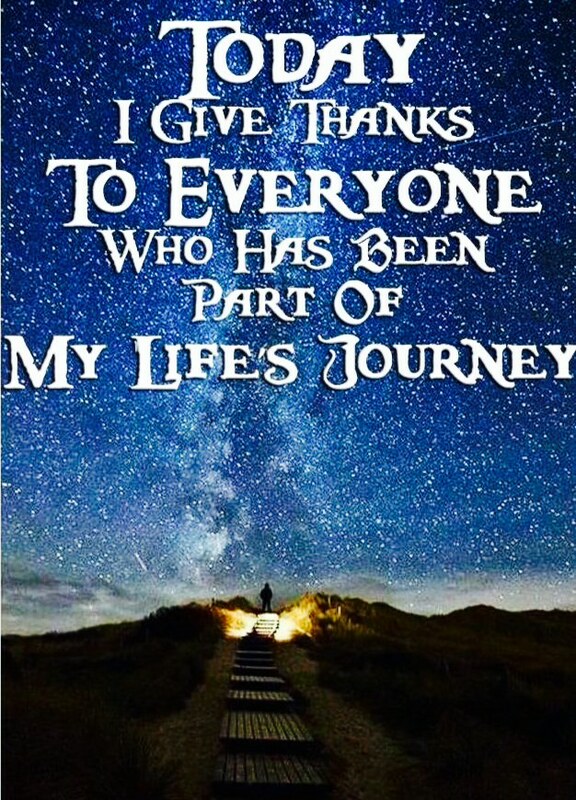 I have many people who have so enriched my life. Some I have known for a long time. Some are new friends. 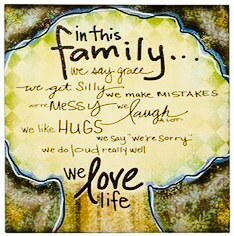 And some are family members I have known all their lives or all of mine! It was after I had sent out a batch of texts with cards attached, and was preparing to go to Zumba class, that this little inner nudge got my attention. Standing still a moment, a realization dawned that had escaped me earlier, while I was busy sending texts. I grabbed my phone and opened the screen to the date….February 6. February 6!! Hmmm. Opening the unique holidays site, I checked the date for Send a Card to a Friend Day. Yes, there is was, exactly when it was supposed to be….February 7. Tomorrow. I had a moment of consternation. And then, I laughed. Ah well. Had I not enjoyed picking out cards and texting them to friends and family? Had I not heard back from appreciative friends and family? And not one said, “Pardon me, but this holiday is tomorrow!” The expression about not sweating the small stuff came to mind, and I chose to embrace the wisdom in that saying and apply it to this situation. That is part of the joy, in my journey, going with the flow. Yes, I was a day early. No, it didn’t matter at all. Throughout the day, I continued to text out cards, changing the wording to “Tomorrow is Send a Card to a Friend Day….”. There was a time in my life when such a blunder would have ruined my day, or at least, robbed me of some of the joy. No longer. Today became my own Send a Card to a Friend Day, and I loved it. I might decide to celebrate it again tomorrow, or next week, or make another mistake. Once I’ve broken through a boundary, usually self imposed, I find it much easier to keep going, moving forward into spaces that open ever wider in delightful and expansive ways. 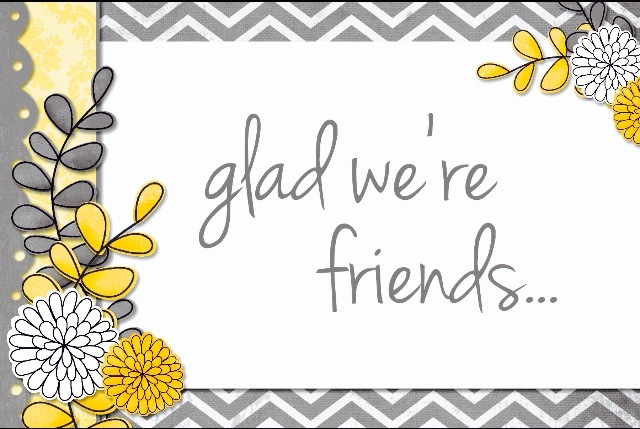 Happy Send a Card to a Friend Day! I didn’t use this card, but I thought it was hilarious, as it combines several February 7th holidays into one handy ecard!